The Avigilon H4 IR PTZ camera combines infrared illumination, fast autofocus, and precise Pan-Tilt-Zoom capabilities for operators to easily detect and follow a moving object with a high level of precision and control with a single camera. 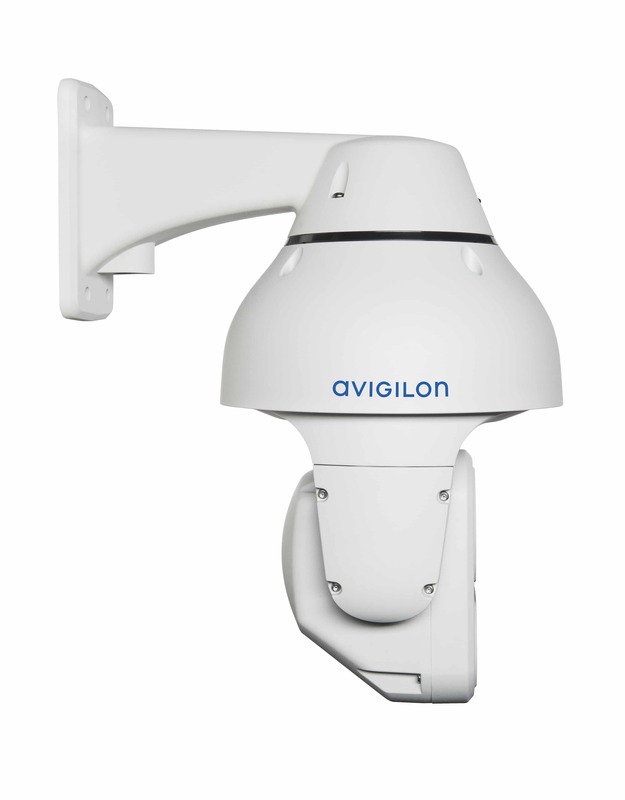 The Avigilon H4 IR PTZ is a high-resolution outdoor Pan,Tilt and Zoom (PTZ) camera with a 250 metre Infra Red (IR) illumination range that automatically adjusts the IR projection angle according to zoom and field of view, this ensures that the scene is illuminated according to the camera zoom level. 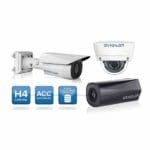 The camera also benefits from Wide Dynamic Range (WDR), image stabilisation and Avigilon patented LightCatcher technology, thus providing exceptional images in a wide range of applications and environments. An abrasion-resistant front lens and an optional built in silicone rubber wiper ensures undistorted clean images even in adverse weather conditions, making it well suited for a range of weather and outdoor surveillance applications. 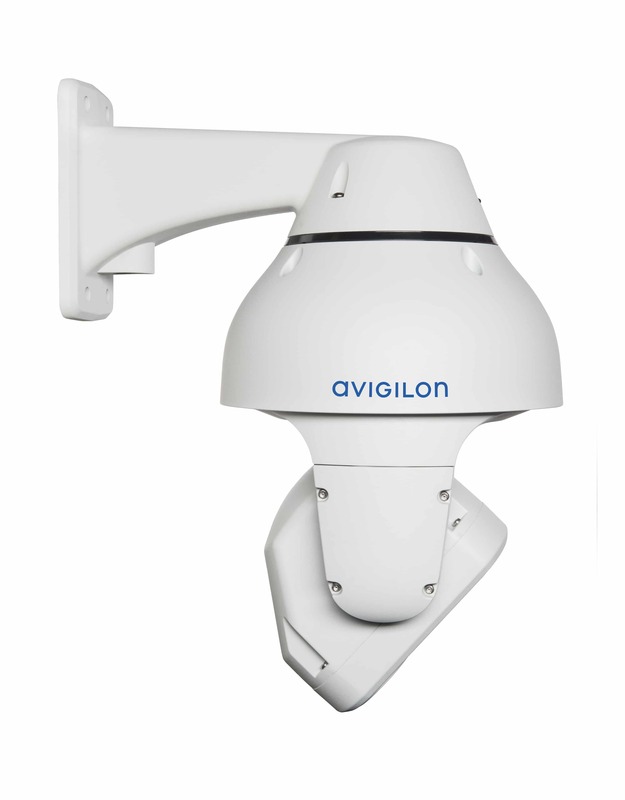 The Avigilon H4 IR PTZ camera combines infrared illumination, fast autofocus, and precise Pan-Tilt-Zoom capabilities for operators to easily detect and follow a moving object with a high level of precision and control with a single camera. 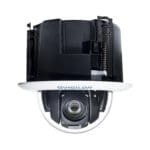 The new H4 IR PTZ camera line is available in 1 and 2 megapixel (MP) camera resolutions, situated in a pendant mount suitable for challenging outdoor environments. The 1 MP PTZ camera has 45x zoom, while the 2 MP PTZ has a built-in 30x zoom optical glass front lens for high-quality, detailed images from long distances. 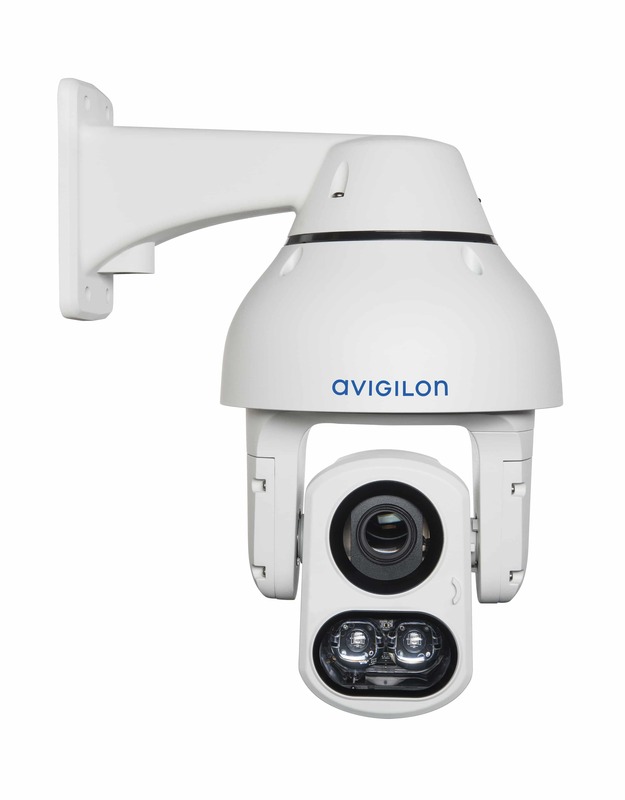 With its powerful zoom lens and IR technology, the H4 IR PTZ allows users to see up to 250 metres in complete darkness. 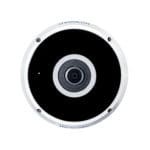 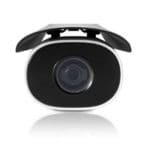 The camera’s IR projection angle and distance automatically adjust based on camera zoom lens movement, ensuring the scene is well illuminated for high-quality, detailed images. 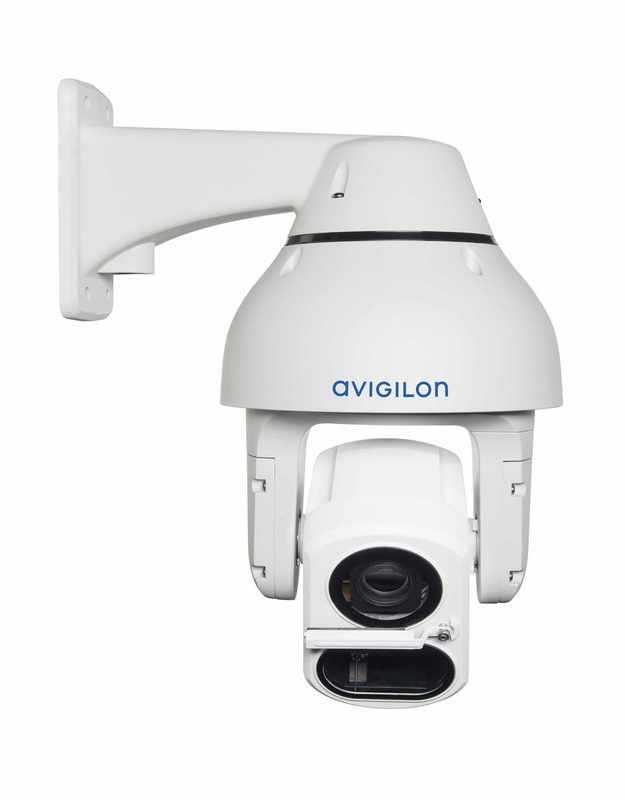 Avigilon HDSM SmartCodec technology H4 platform optimises the video stream in real time using automatic ROI encoding to save bandwidth and storage requirements while maintaining image quality.